"Participating in a public ballroom auction is a unique experience. It is the only place where you can exchange a contract to buy a property without signing a document – because if a bid is accepted by the auctioneer, a verbal contract is instantly formed. If you ask a vendor who failed to sell their property at auction what happened, they usually tell you that the last bid didn’t reach the reserve. What they might not know is that that last bid may have been ‘off the wall’ – invented by the auctioneer to prompt a genuine buyer to make another bid above the reserve price. This is allowed, so long as the off -the-wall bid is below the reserve level. While seasoned auction dealers can invariably spot off-the-wall bids, occasional buyers are less familiar with the tactic. In fact, I suspect the majority of these occasional buyers are unaware that these dummy bids are permitted. There is no electronic audit trail to check after the event, since bids are verbal. In recent years, we have all seen regulators and businesses demand greater transparency, so any business process must deliver an accountable audit trail. Property auctions are no different – lose people's trust and you will eventually lose the audience. Blockchain technology provides an immutable database, bringing accountability and trust to any process. Twelve months ago, you would have been forgiven for being unfamiliar with the term. Today, you may not fully understand the technology, but you probably know that it exists. Its significance in our industry will be dramatic; I believe blockchain is the reason ballroom auctions will cease to exist. 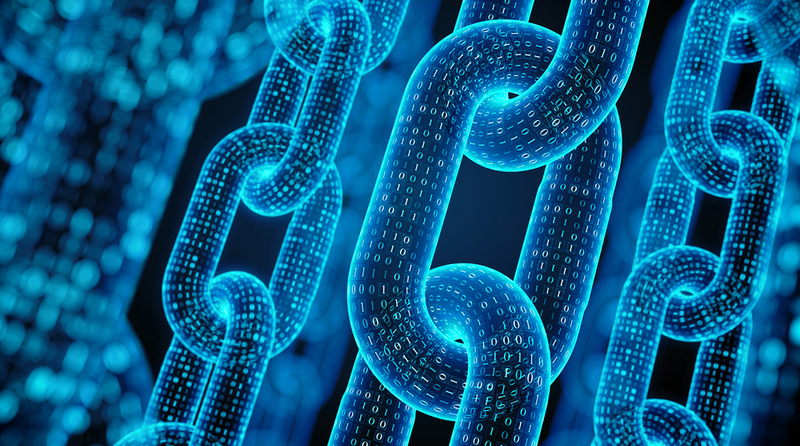 To create the ultimate level of trust, one needs blockchain; and to use blockchain, one needs electronic data, such as online legal offers and contracts. The traditional auction approach cannot provide this. So regardless of whether ballroom auctions do or do not produce the best results for vendors, we must recognise that the world is rapidly moving to an environment where transparency, electronic audit trails and accountability are fundamental requirements. These can be made available the instant a property is sold through use of blockchain technology. Lambert Smith Hampton (LSH) recently announced that it is moving all auctions online and closing its ballroom. Maybe other ballroom auctions will also close in recognition of the fact that we are all used to buying online these days. Or maybe this change will come about because buyers do not need to attend a ballroom auction to identify purchases, with access to property listings online becoming increasingly easy. Whatever you believe the reasons for this shift are, technology off ers solutions that are unavailable via traditional methods. It is clear that the most significant technology affecting the property auction market is the fast and dramatic rise of blockchain in the property industry, since it delivers the ultimate in trust. This requires transactions to occur electronically and this is why ballroom auctions will soon be a thing of the past. I have experienced first hand the excitement blockchain has generated through running clicktopurchase – currently the only platform where a property can be legally purchased online, by private treaty or real-time auction and which records transactions in blockchain. We should encourage all property professionals, including auctioneers, to embrace blockchain technology and harness its benefits. "